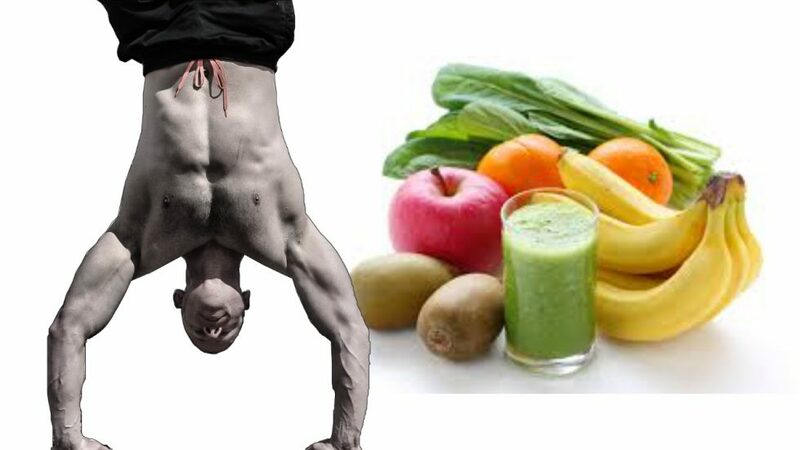 What is the Best Calisthenics Diet? Nutrition is a turbulent topic of debate and this is still true when considering what diet is best for calisthenics athletes. Most dietary advice tends to favor one of two approaches. On one side you have the “eat big to get big” crowd that emphasizes food quantity. These are the same folks who claim you need to be in a calorie surplus to build muscle. They also tend to be more flexible when it comes to food choices. On the other hand, there’s the “eat right” enthusiasts. This approach is more about food quality rather than food quantity. This usually deals with not only what you should eat, but what you’re not supposed to eat. The idea is that a healthy diet depends more on abstaining from eating bad foods rather than eating good foods. The only problem is there’s very little consensus regarding what foods to cut out. Some claim it about eliminating sugar or carbs. Other’s say it’s about meat and animal products. There’s no shortage of theories and rules about how you’re supposed to eat in the correct way. Both excessive and restrictive diet habits can cause stress which inhibits recovery. The key is to find your sweet spot somewhere in between. Both sides have their merit. You do want to make sure you’re eating enough to satisfy your needs and fuel your training. At the same time, the quality of what you eat is important. It takes more than an optimal protein to carbohydrate ratio to build muscle and be healthy. The downside is both approaches can be stress inducing when taken to an extreme. Eating too much can be stressful on the body, not to mention adding fat can handicap your ability to do bodyweight exercises. At the same time, a diet based on restriction can cause stress through deprivation and cravings. If you are aiming to lose weight quickly, then Adipex diet pills can certainly help. Like many things in life, the best solution for you is probably somewhere between these two extremes. You want to make sure you’re eating enough of a variety of foods to satisfy your appetites. You also want to make sure the quality of your food is decent enough to nourish your recovery from training. Check out this video and podcast below for some of the strategies I used to help you find your own personal sweet spot.